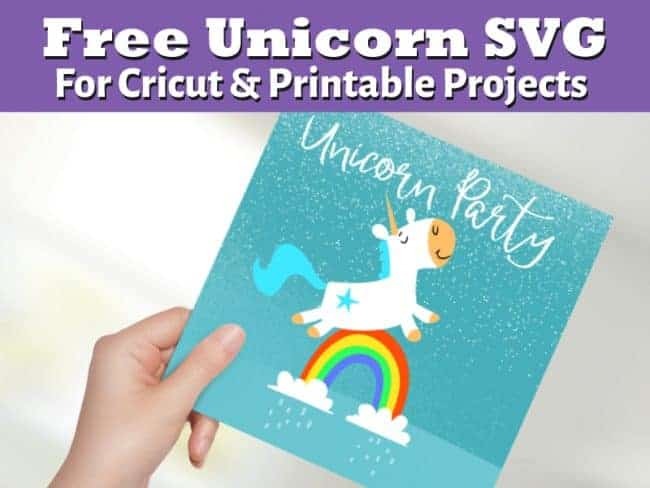 Your one-stop for free Unicorn SVG files for Cricut, Silhouette or any other electronic cutting machines. 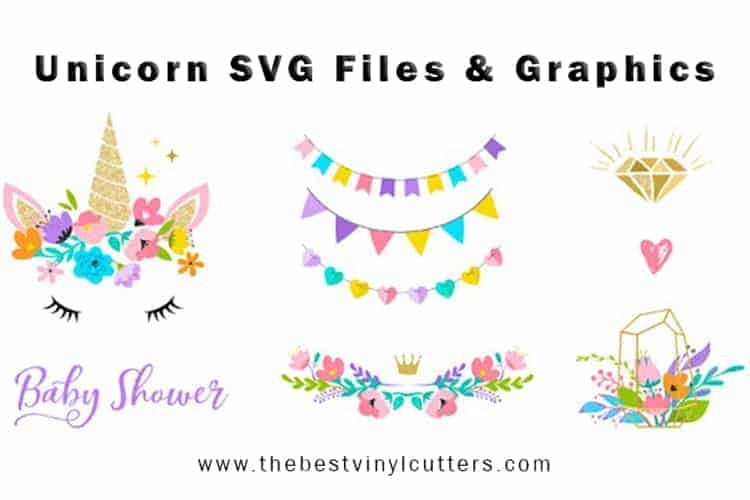 These free SVG unicorn files are fabulous for crafts, DIY projects, t-shirts, mugs, invitations, cards, canvas bags, hats, shoes and so much more! 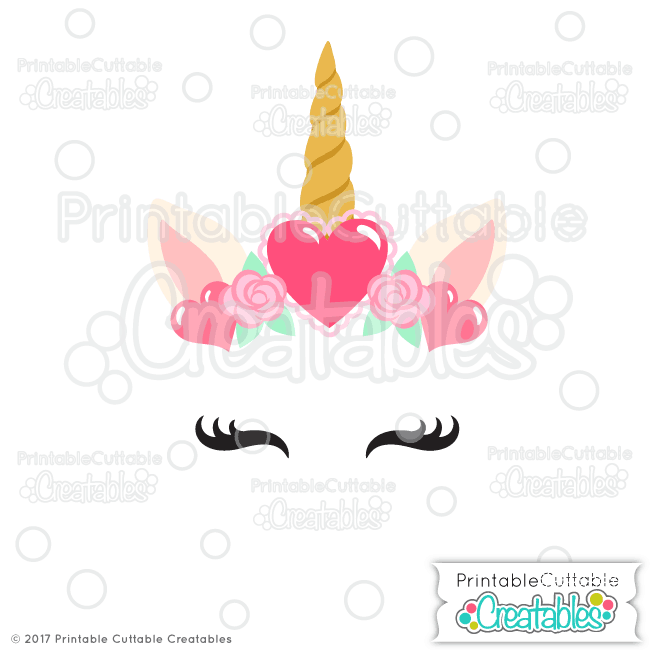 We have found some beautiful unicorn cut files on quotes, faces, sets, unicorn heads, horns and more. You can also use some of the fun unicorn graphics to create a fun themed party for your little girl as well. If you love working with SVG files, you will also love our massive list of websites that offer SVG free files. What do I need for an SVG file? Once you have downloaded your SVG file, what happens next? Download this PNG cut file from here. Once you have downloaded and saved your cut file to your computer, you will need to upload the SVG file into the software that came with your cutting machine. We love working with Cricut Cutting Machines and our favorite software is Cricut Design Space, but you can find all the best cutters that can cut vinyl decals here. Whilst you can use these designs for so many different purposes, we typically love cutting them onto HTV (heat transfer vinyl) and then adhering them to t-shirts, hats, shoes, canvas bags and more. In order to do this, you will also need a heat press machine. Here is a list of our favorites heat press machines for vinyl applications. Of course, you can also cut them onto adhesive vinyl to apply to things such as cups. 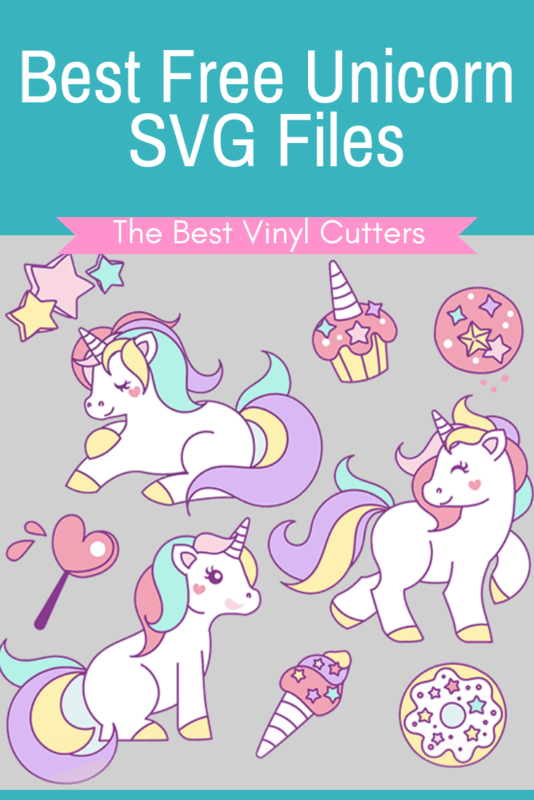 But enough about the technicalities lets just into our beautiful list of websites that offer free unicorn SVG cut files for download. Find below a selection of our some of our favorite unicorn sayings. This is a lovely quote by Happy Go Lucky Blog. 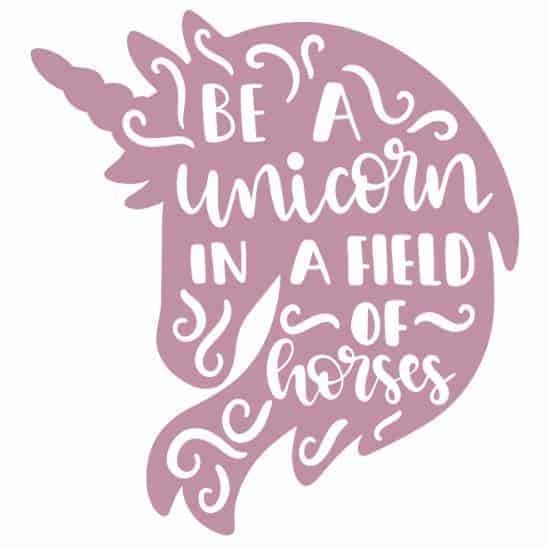 You can download this free Unicorn SVG Quote File there as well as see a sample of how she used this quote with some glitter vinyl on a t-shirt. I’m really loving this gorgeous Unicorn Quote from Gina Creates. 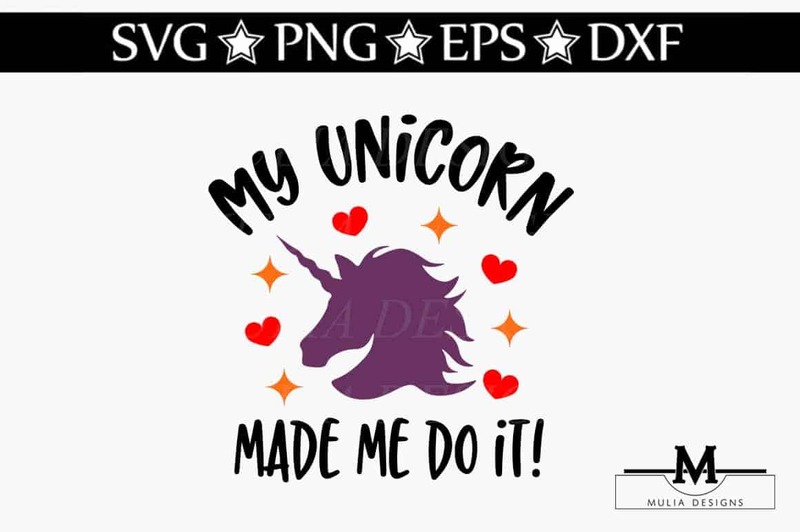 Another fabulous free Unicorn SVG Quote file that is perfect for T-shirts or bags! You can grab this one from Love SVG. Another great unicorn free quote file: “On of a kind“. This one has been created by Happy Go Lucky Blog and you can download it for free. Loving this quote that is all about being unique. You can grab this free Unicorn Quote file from SVG and Me. 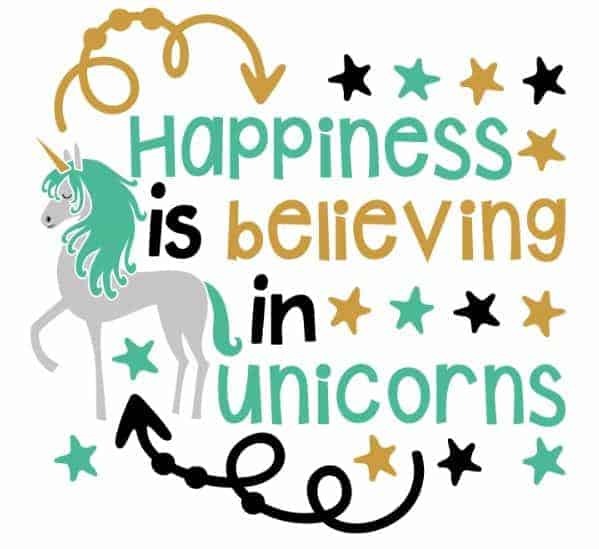 Does believing in unicorns make you happy? 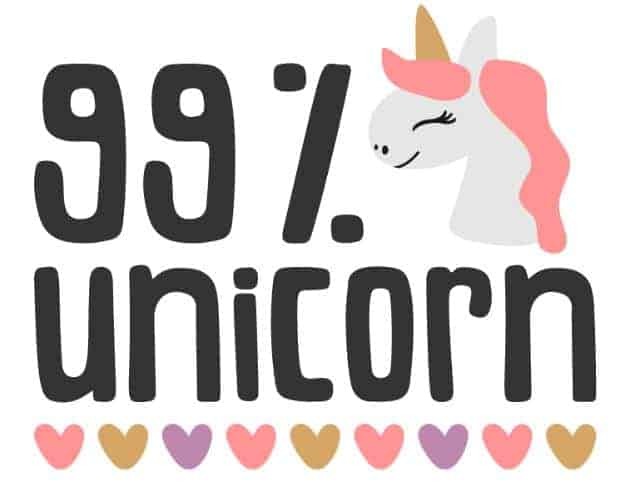 “Happiness is believing in unicorns“. This quote would look FABULOUS on a t-shirt! 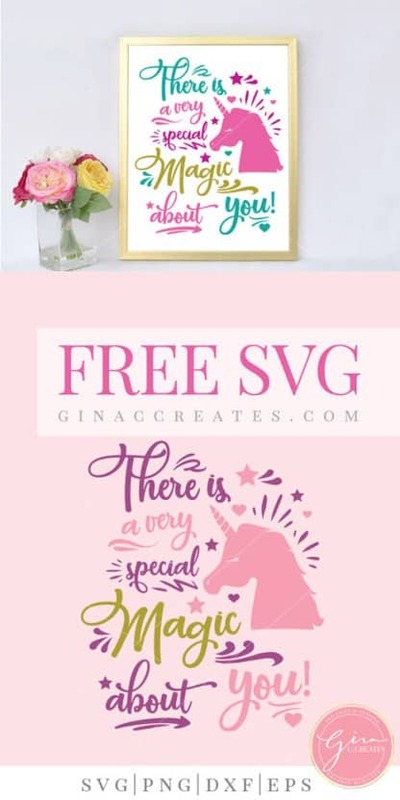 Go grab the free download from Love SVG. 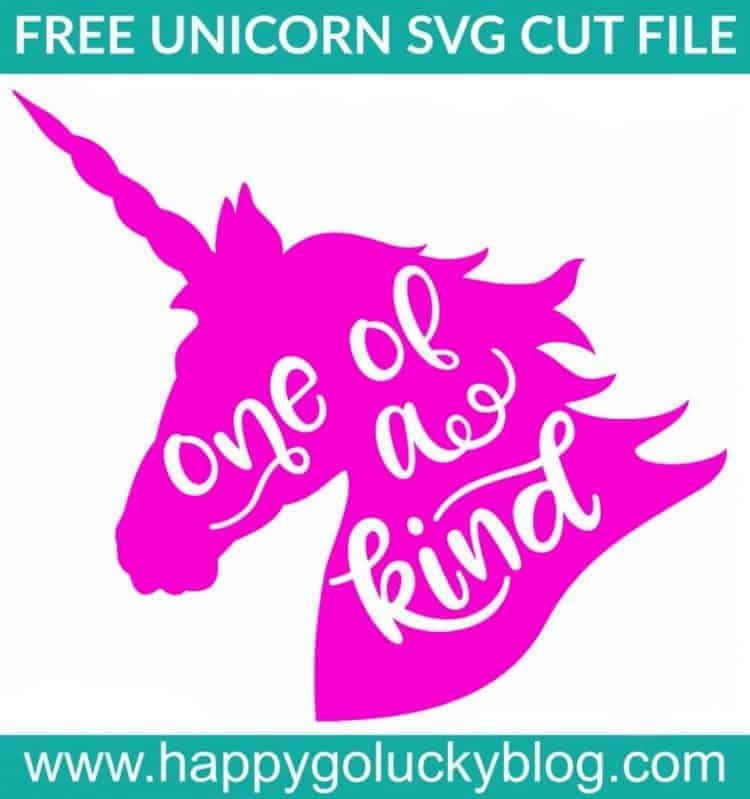 Another fabulous unicorn free cut file from Love SVG. 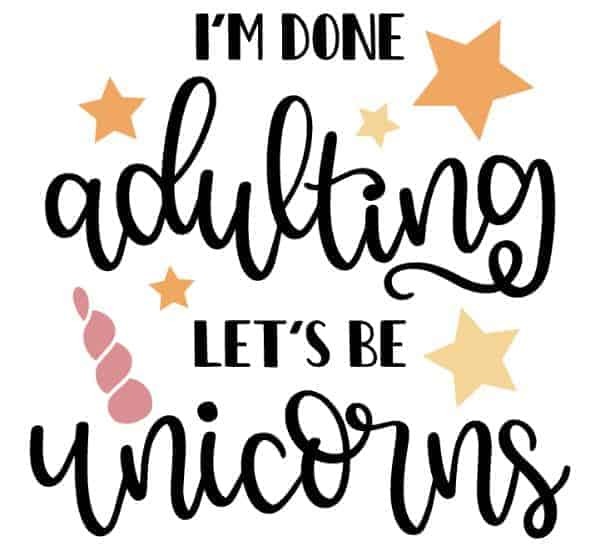 This one is perfect for adults: “I’m done adulting, let’s be unicorns!“. Grab this quote directly from CraftBundles. It has been created by Mulia Designs. 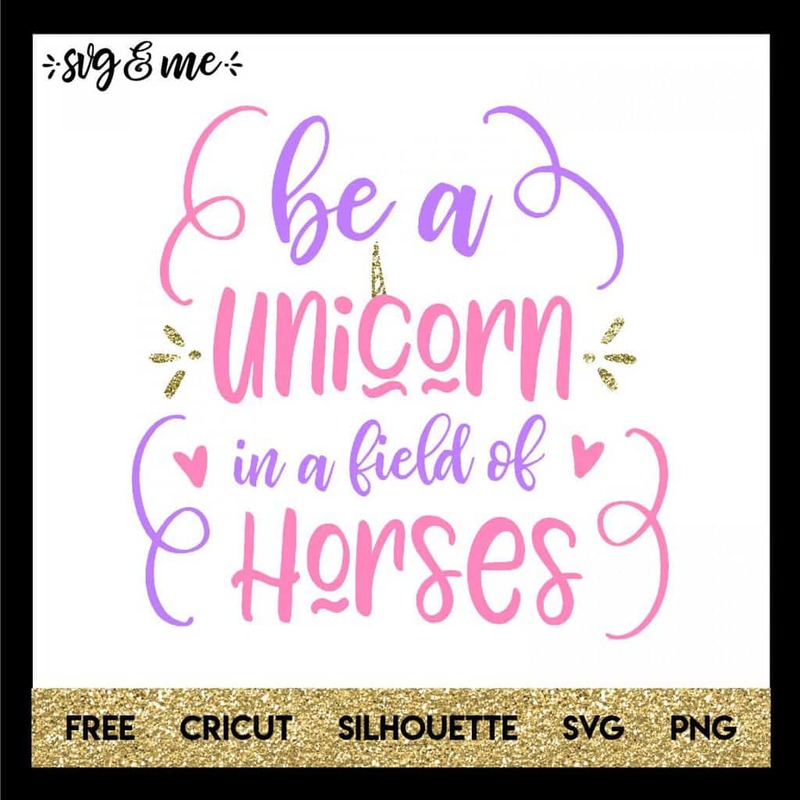 Another super cute unicorn SVG free cut file from Love SVG. How adorable are these little unicorns? You can create things in sets and it looks fabulous! Look at some of the examples on Design Bundles. Find below some of our favorite unicorn head cut files. 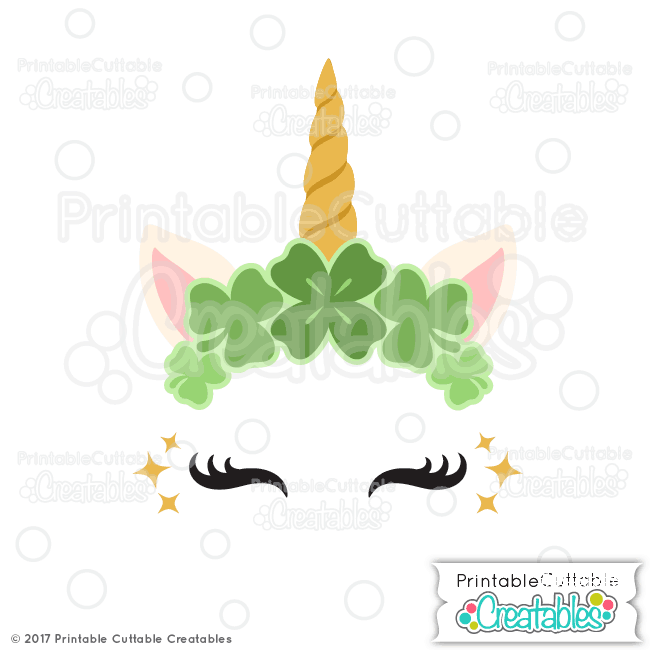 These Cricut unicorn and unicorn head Silhouette files can really be used on any electronic cutting machine. So please feel free to download no matter what your machine brand is. 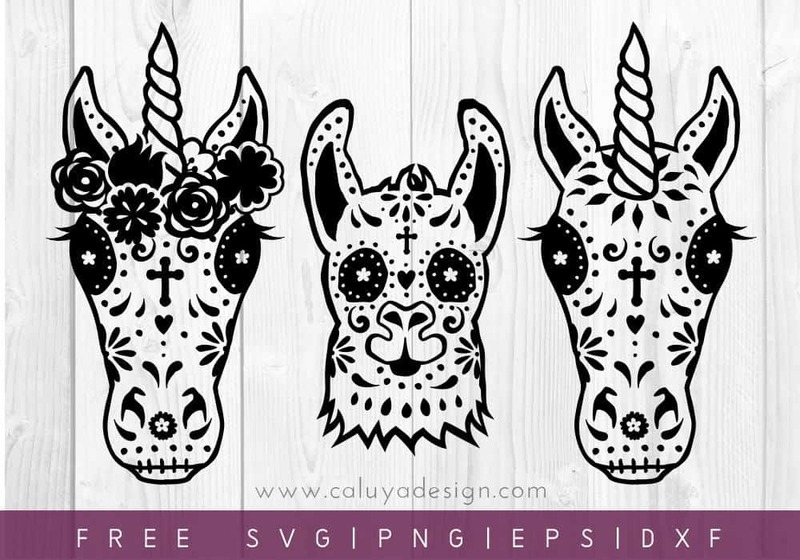 You can grab this beautiful mandala unicorn head cut file from Caluya Design. Another free cut file from Caluya Design. I’m loving this ‘dark’ unicorn horses, perfect for halloween. They look absolutely brilliant on cups too. You can grab this SVG unicorn cupcake topper from That’s What She Said. Whilst Cheryl has used her cut file for party toppers, you can easily use this file for t-shirt transfers as well. 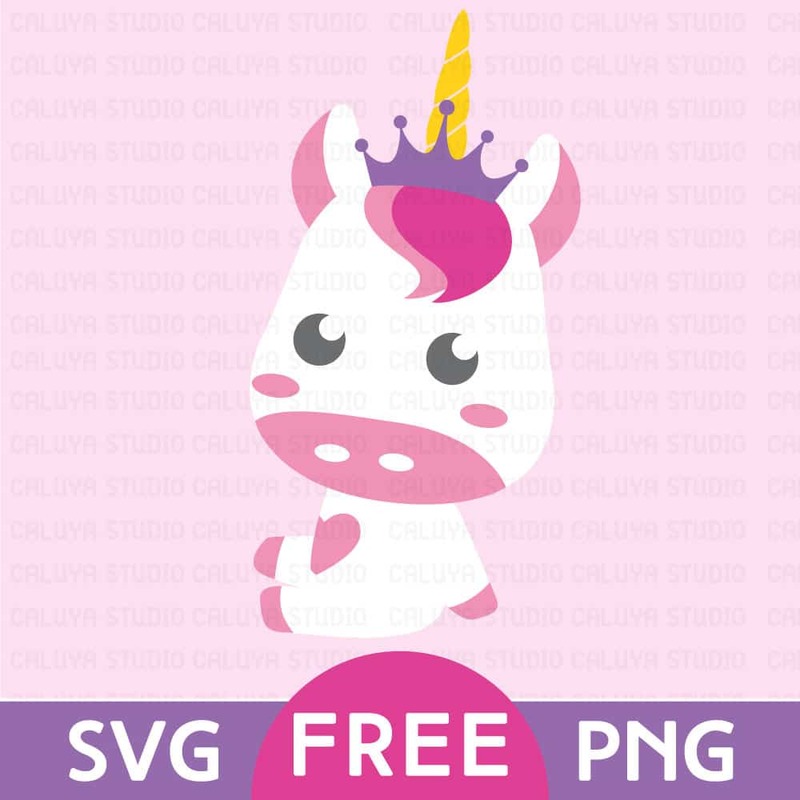 There are so many uses for this gorgeous unicorn face SVG file. You can grab it for free from Printable Cuttable Creatables. Caluya Design is one of my favorite brands to head to for free SVG files and this one ticks all the boxes for me. After a St Patrick’s Day themed unicorn? 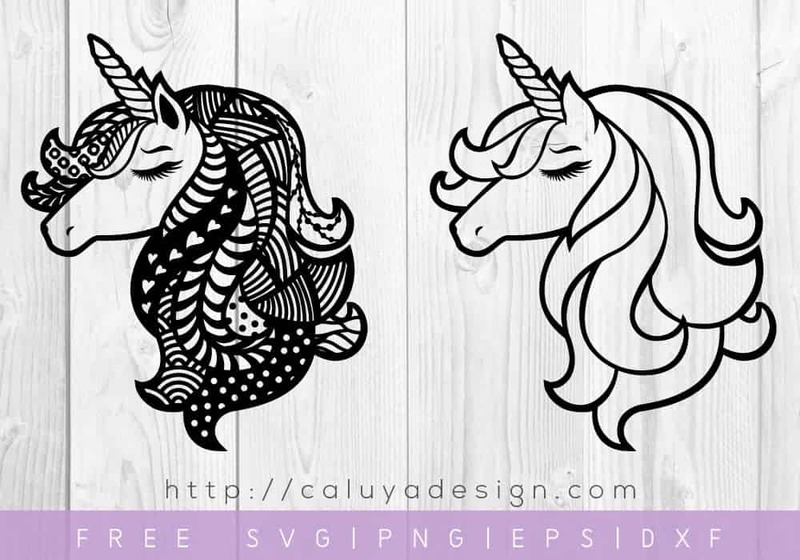 Another gorgeous FREE Unicorn SVG file from Printable Cuttable Creatables. 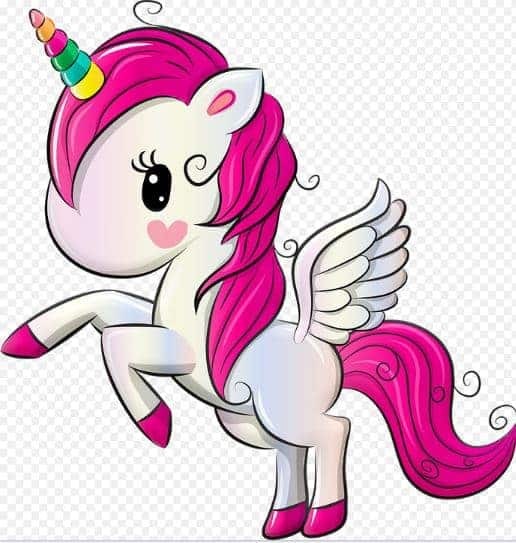 After a beautiful rainbow unicorn SVG cut file? We are in love with this one by Andy Griffiths. Are your girls keen to start a unicorn squad club? This unicorn graphic is perfect for the club t-shirts. Grab it for free from Persia Lou. 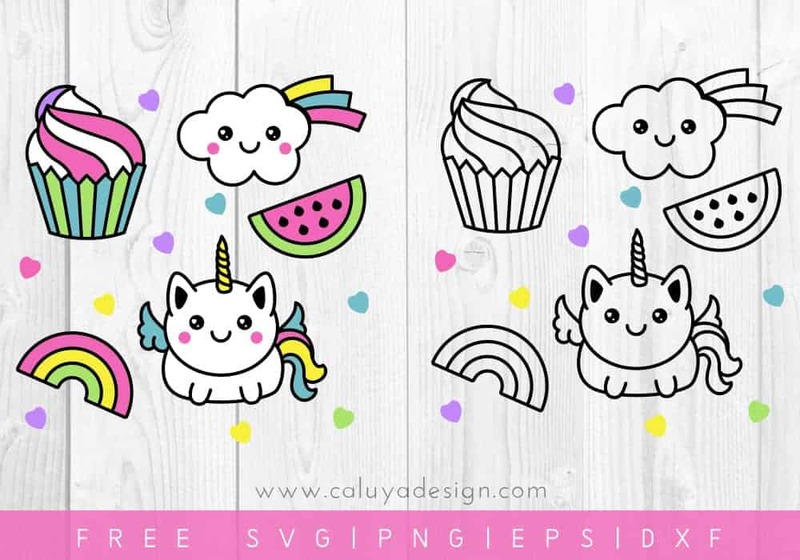 This cutie little unicorn is another fabulous free cut file from Caluya Designs. 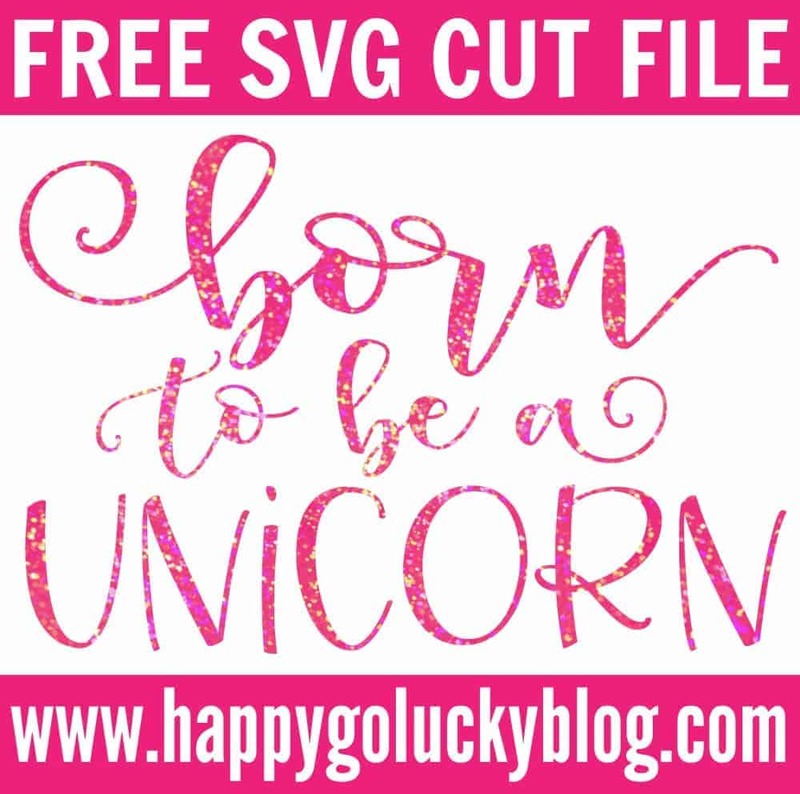 This adorable FREE Unicorn SVG Cutting File would be perfect on a little toddler shirt, don’t you think? You can grab it from Craft Bundles. Loving this beautiful unicorn silhouette cut file from Free Pretty Things for You. Absolutely loving this free unicorn graphics! You can grab it from Free Pretty Things for You. 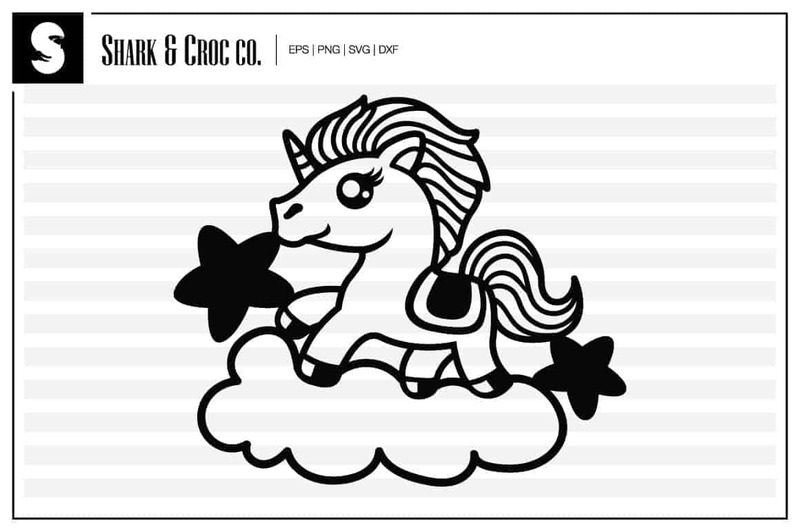 Loving these super sweet unicorn clip art from Free Pretty Things for You. Here is a very creative Unicorn Magical font to download. 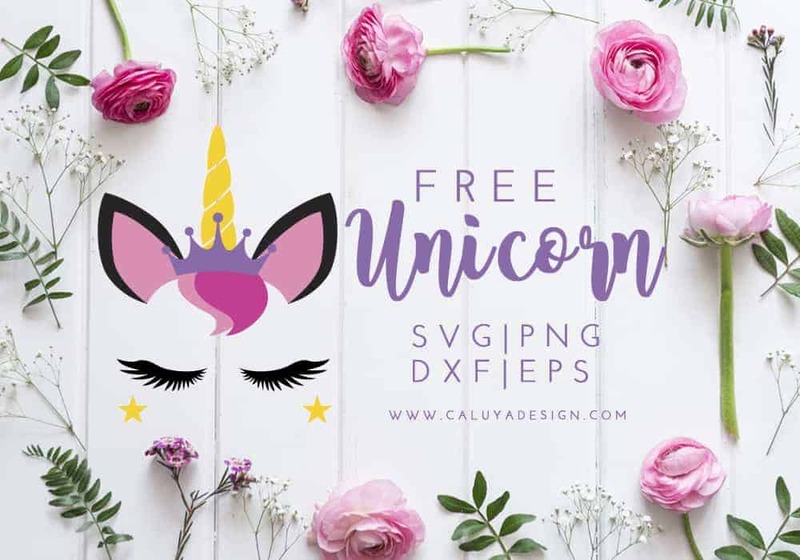 Grab this fun free Unicorn Numbers SVG file from Caluya Designs, or this fun worded-number cut file here. 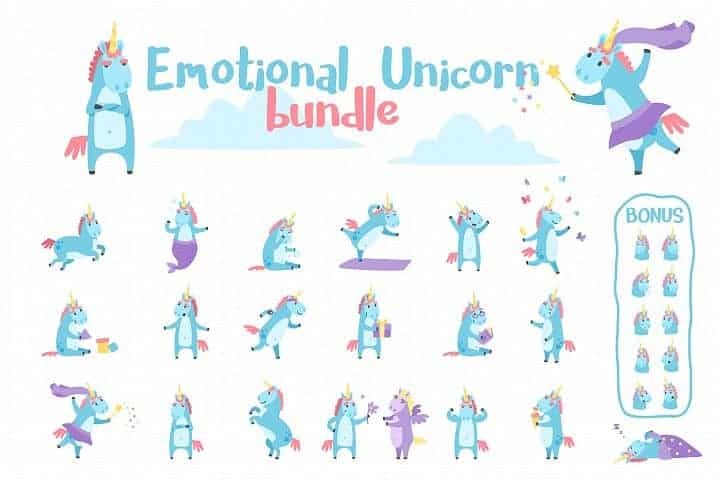 Make sure to check back often if you love unicorn cut files as we are always on the lookout for more freebies to add to our list! And of course, if you know of any freebies, please tell us about them in the comments below so that we can add them to our ever-growing list.